The Danbury Brass Band is in its 36th year. The Band has performed many times at the New York City Brass Conference, at the North American Brass Band Association in the Atlantic City in the New Jersey area, at West Point, Norwalk, New Britain, New York State and Massachusetts. They have also traveled to Bermuda four times, Australia twice, Ireland and New Zealand. The Danbury Brass Band is represented on YouTube with live-performance videos. For the past twenty years the Danbury Brass Band has taken to playing its own special repertoire almost exclusively. This is to say music written and/or arranged expressly for the band. To date there are over 600 of these pieces in our library and there are always more on the way. All of our performances included premieres. 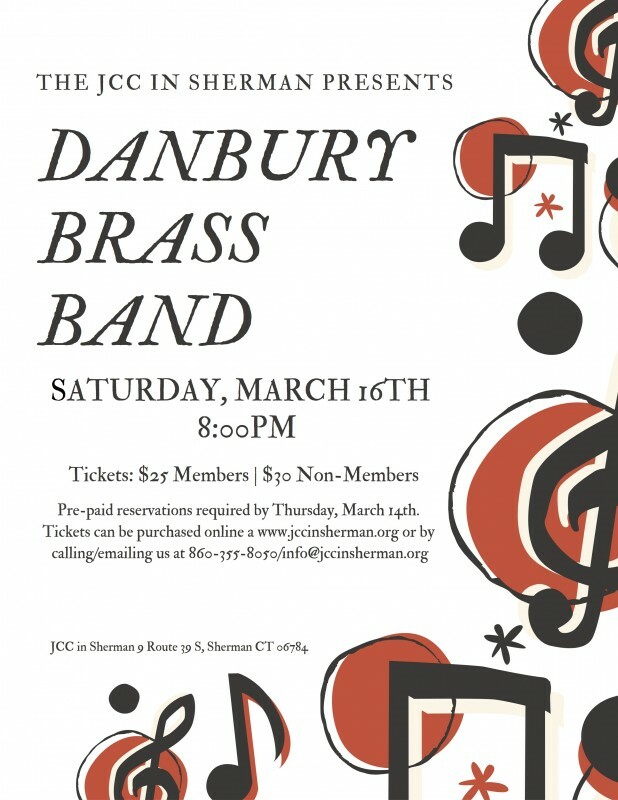 Danbury Brass Band members includes Alan Ralph, Anthony Nunes, Jed Orosz, Ivan Hunter, Joseph Stamboni, Martin Goldbaum, Aaron Plude, Nancy Sudik, Reed Corbo, John Beers, Michael Fitzgerald, David Booth, Ernie Adams, Margaret Fitzgerald, Robert Scillitoe and Scott King.